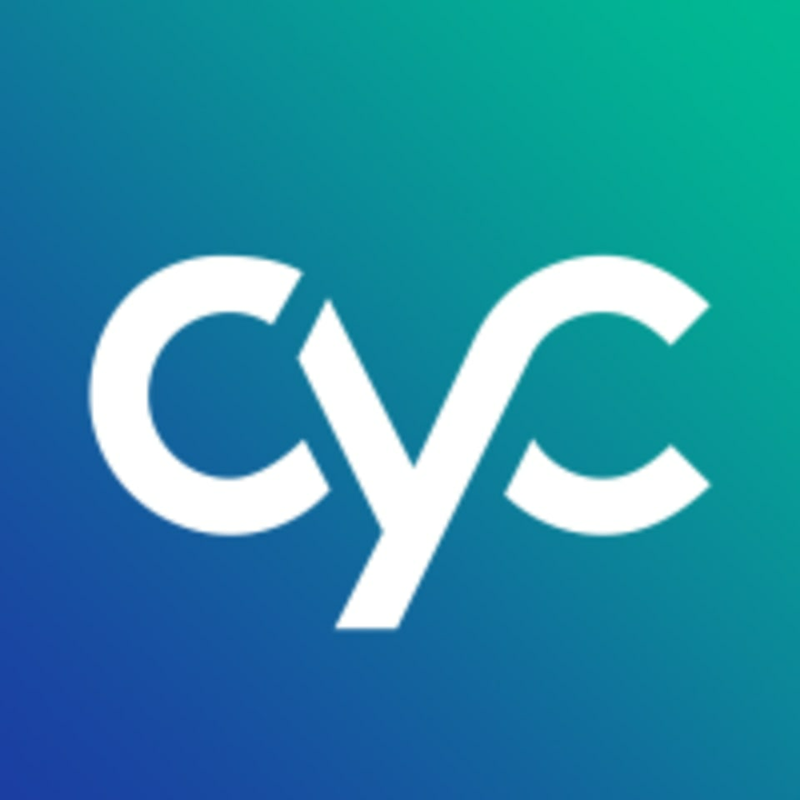 Start taking classes at Cyc Fitness and other studios! Cyc offers a series of exhilarating, beat-based rides that activates the whole body, the whole time. Each unique class combines calorie burning endurance intervals and weighted sections with high-energy playlists and motivating instructors. Bring cycling shoes (if you have them) and fitted pants. Shoe rentals are complimentary with your class sign-up if you do not have your own. Tom was amazing! He paces out his class so well and is really encouraging. The music was awesome and each song had a great tempo. Will definitely take Tom’s class again! Amazing! John kicked our asses on the 1-2-1-2’s. Who doesn’t love 90’s boy bands? Monique!!!! I will be taking her class again and again. This Bruno/Beyonce combo gave me life. Her encouragement is ???????? and her energy is ????????!! Love the mix of weights and rides - game changer! Michael's class is a 5/5. Great music, energy and challenging. ???????? amazing class. I didn’t want it to end!